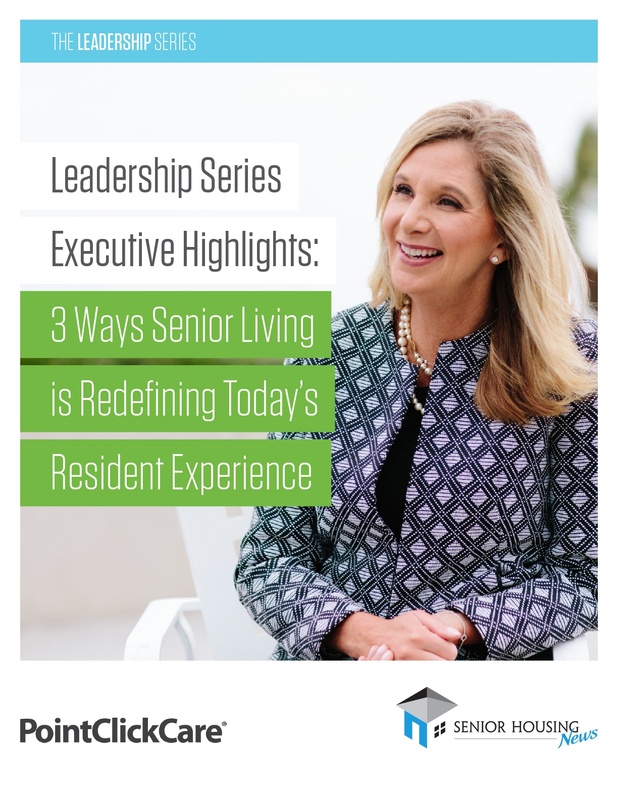 Changing payment structures, better care coordination and a blurring of the lines between health care and hospitality are challenging senior living executives to react and plan for the future faster than ever. 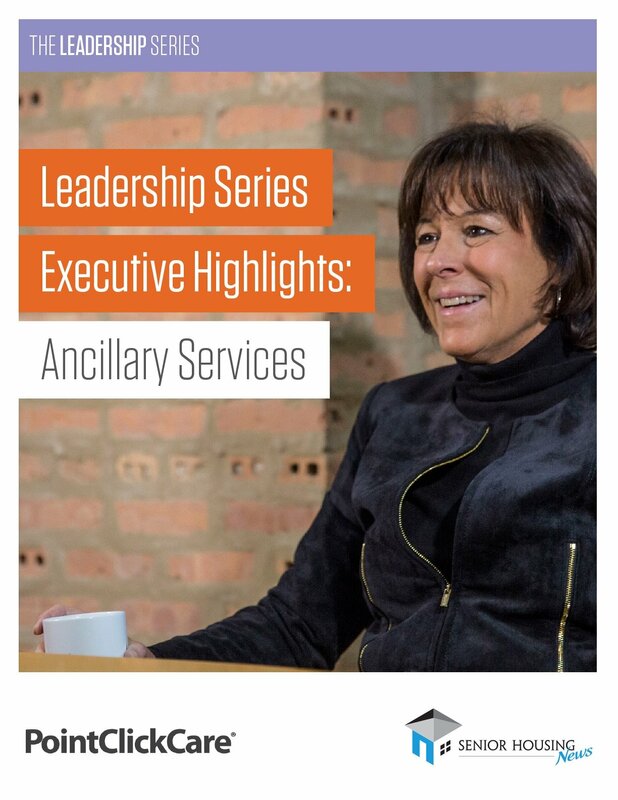 Yet they are still very confident in their ability to succeed. 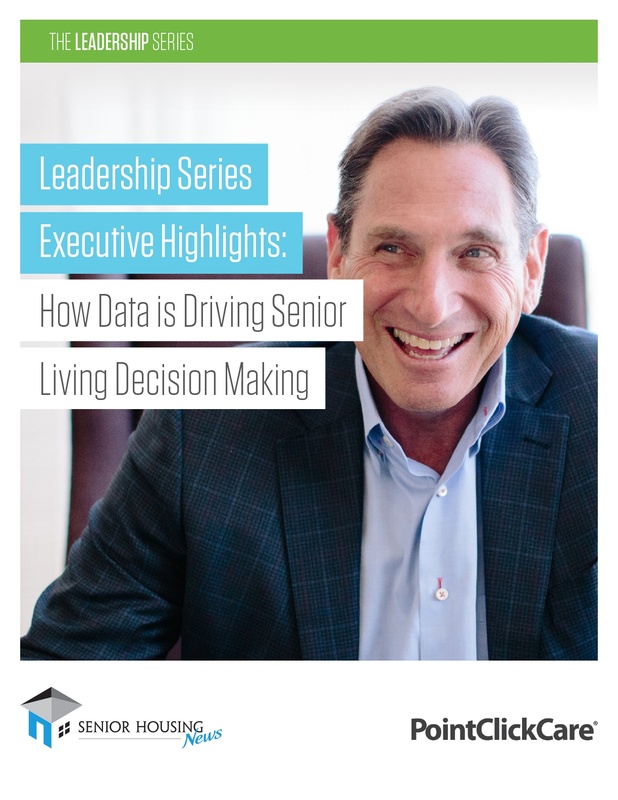 In part, their approach in this dynamic operating environment lies in one key area: data. 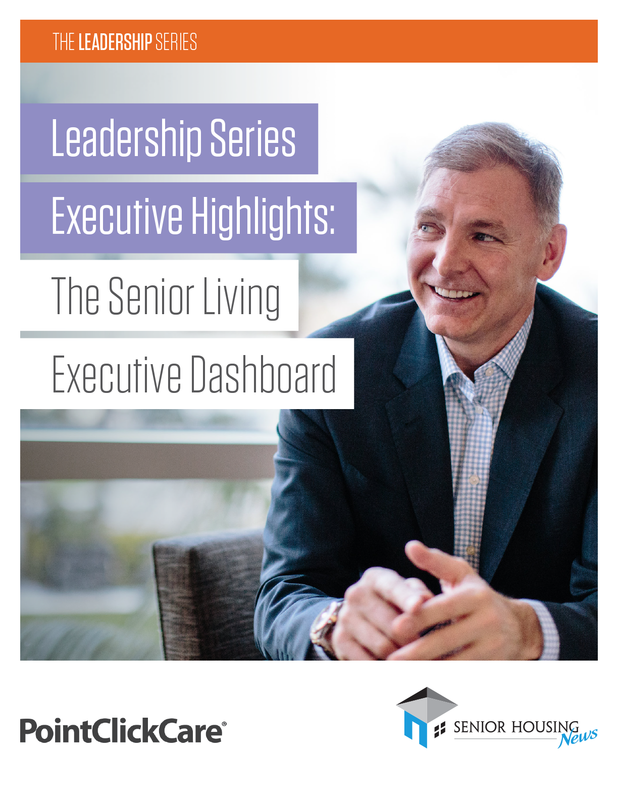 The report is culmination of The Leadership Series and delves into three trends in senior living, how today’s top operators are positioning their organizations for success, and how they are reinventing the senior living customer experience. 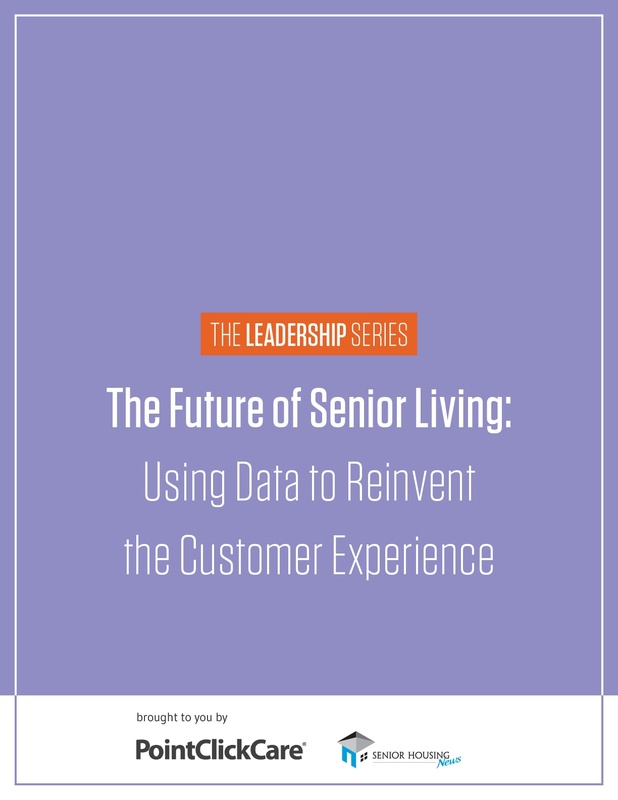 This information will be shared with PointClickCare, the sponsor of the white paper, and Senior Housing News may use the information provided to keep you informed about their products, services and offerings.